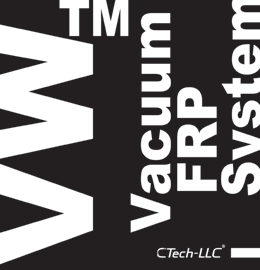 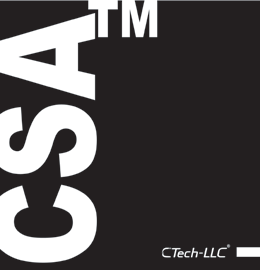 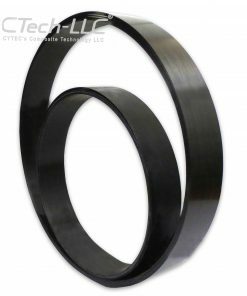 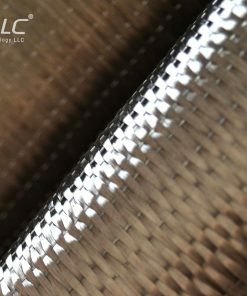 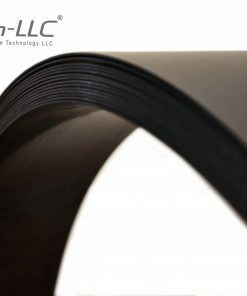 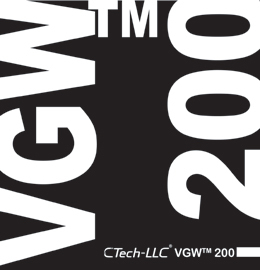 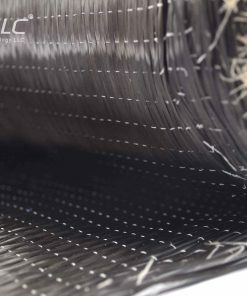 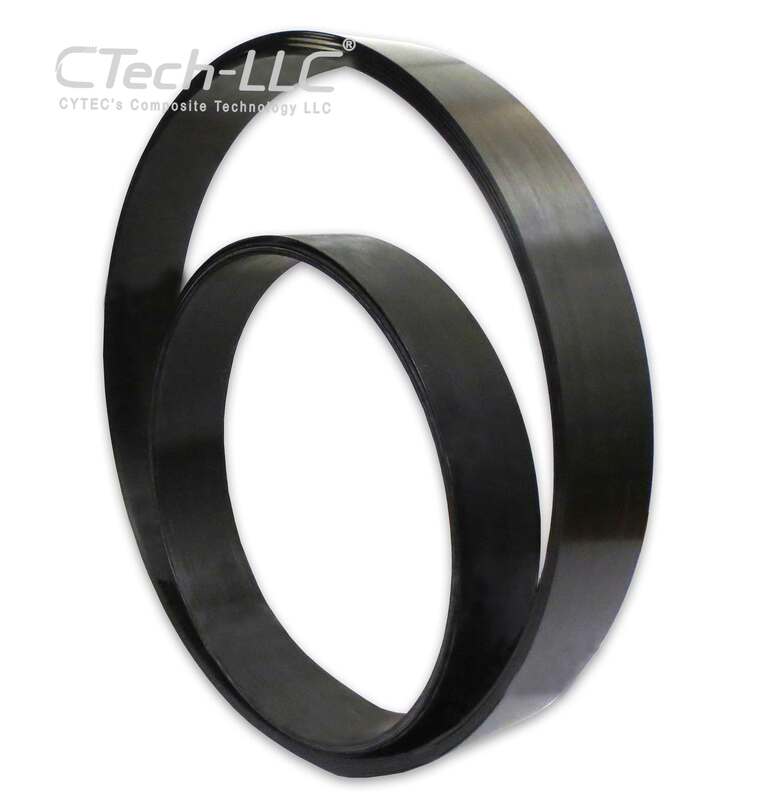 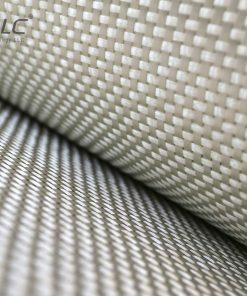 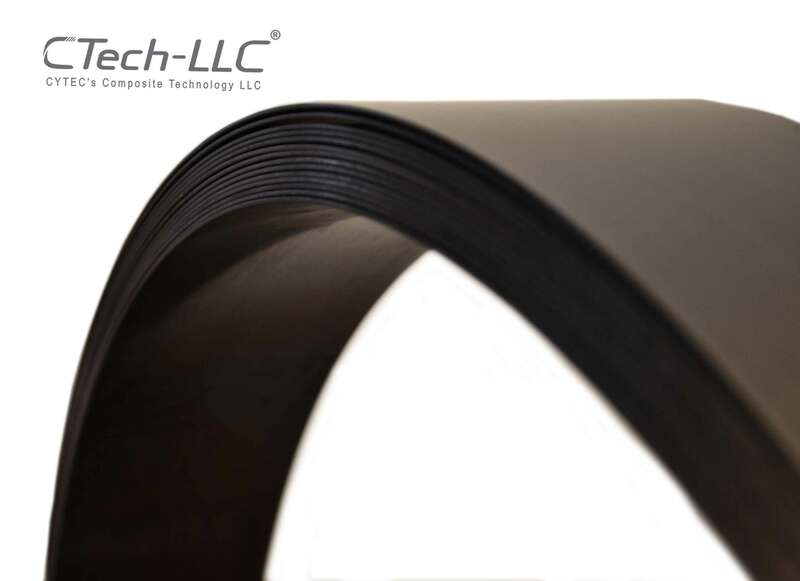 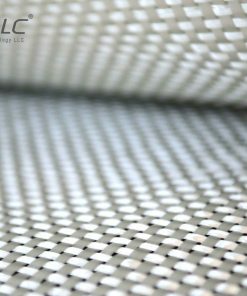 CTech-LLC® Unidirectional Carbon Laminate (UCLTM) is a high-strength unidirectional pultruded laminate constructed with carbon fibers and epoxies. 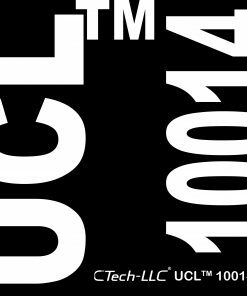 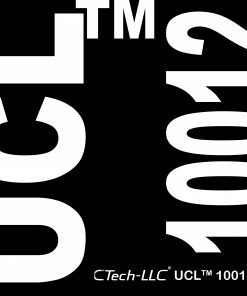 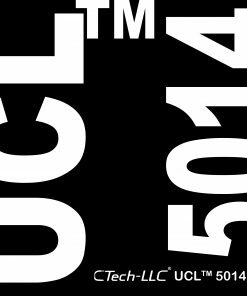 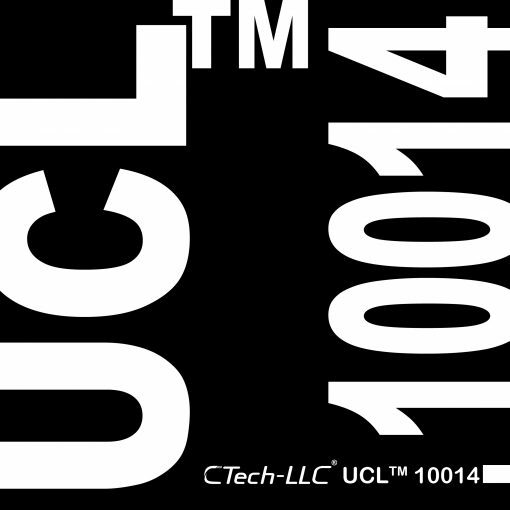 UCLTM is contained pull-formed, high tensile strength and light weight. 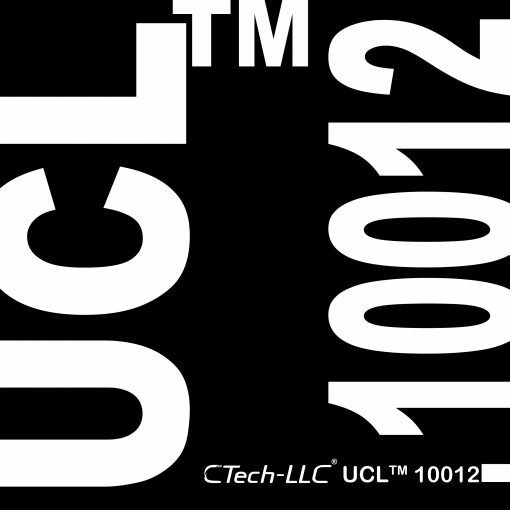 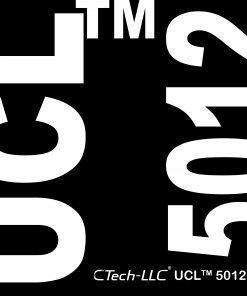 CTech-LLC® UCLTM is easy to mould, obtaining an excellent surface quality and bonds with common adhesive systems. 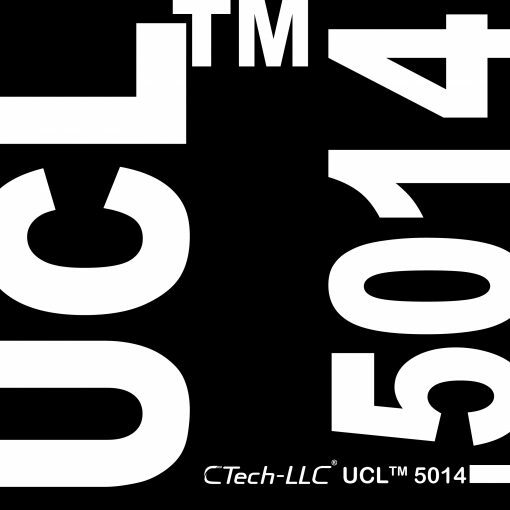 UCLTM is the best strengthening and retrofitting solution for different types of structures where there is lack of flexural or shear strength. 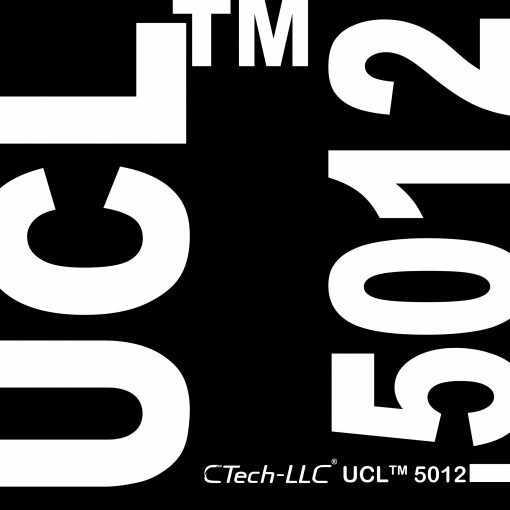 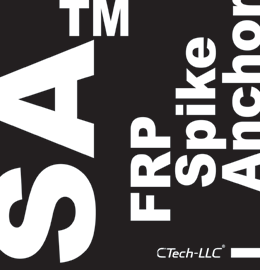 UCLTM is applicable for strengthening concrete, steel, timer and masonry structures.